The Liebster Blog Award: Adventuroj’s First Blog Award | The Adventures of AdventuRoj! So today I’d like to share to you my first ever blog award – the Liebster Blog Award! This accolade is awarded to budding bloggers who have just started this hobby and who’ve earned less than 200 followers. 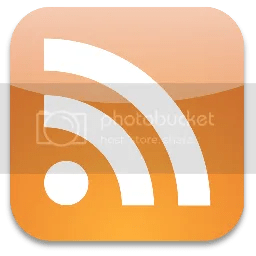 This way, their creativity in writing or in blogging in general will be showcased to the blogging industry, and other bloggers will also get to know them. The awardee must share 7-10 random things about yourself that people do not know. 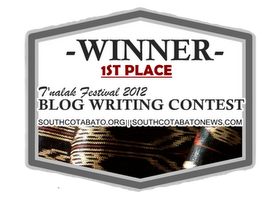 Copy and paste the award and rules on your blog. 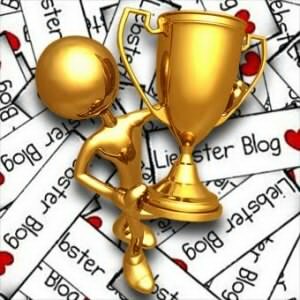 Present the Liebster Blog Award to 5 blogs of 200 followers or less who inspired you by leaving a comment on their blog. Have faith that your followers will spread the love to other bloggers. 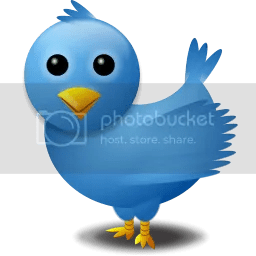 And most of all – have fun! I love eating exotic foods – balut (the bigger the duck, the better), kamaru, iguana meat, crocodile, and my favorite grasshoppers (known as ‘apan’ in our native dialect). I love the color yellow – and all of the things associated with it, on top of the list is spongebob. 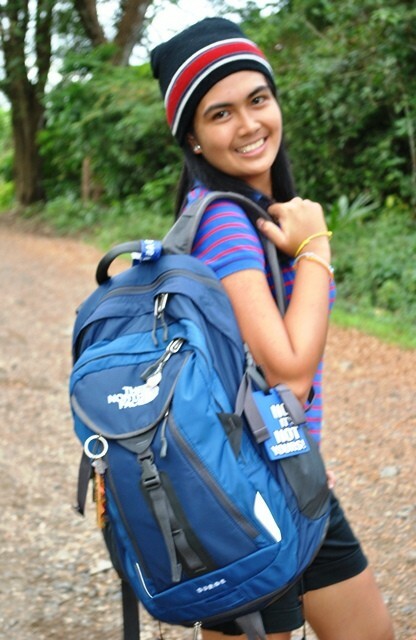 I am a NorthFace addict – from bags, footwear, shirts, head gear, accessories, tents, etc. lahat! I have a budget friendly heart, in short ‘kuripot’ ako (except for my TNF addiction). I always go for what’s cheaper especially on my travels – if I could walk, then I will, rather than paying for a trike, a cab or a taxi. I love street foods – kwek-kwek, fishballs, tinae, adidas, banana cue, barbeque, everything! I am a Registered Nurse turned freelance writer, web researcher, project manager, and blogger. I am an amazing race aspirant. I just love my name – Rojae, for everywhere I look, I can’t find anyone with the same name. haha. Talk about uniqueness! I dream of someday leaving the comfort of my home and live a nomadic life on the road while working online and travelling the whole world. Only then when I finished my course will I go home. I’ll leave this blank for now, a space reserved for the future discoveries that I’ll have about myself as I fulfil my dreams in the days to come. So before I end, I’d like to give my utmost gratitude to Ness of SayItNess for picking me for this award. She blogs about Anything and Everything Else. Don’t forget to check out her blog! In the days to come, I’ll be posting my top 5 picks for the next set of the Liebster Blog Awards winners. Read here to find out more of Adventuroj Liebster Blog Award. Once again, thank you Ness and thank you for everyone! And High 5 the 9th random thing.